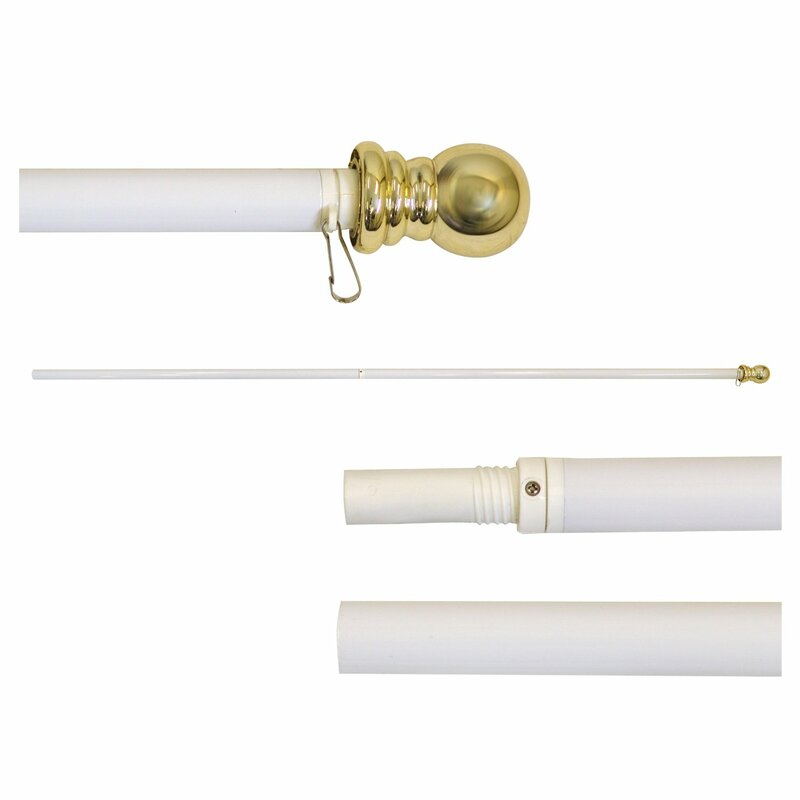 Our Best White Aluminum Spinning (Tangle Free, Multi-Use) White Flag Pole. Rust Proof! Wind Resistant! Guaranteed. 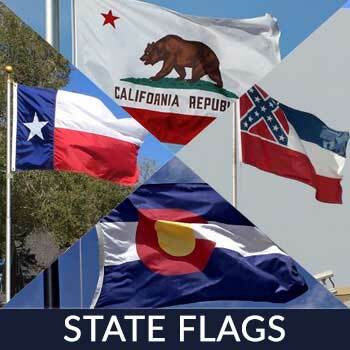 No longer suffer the frustration of your flag wrapping around your flag pole in the wind. 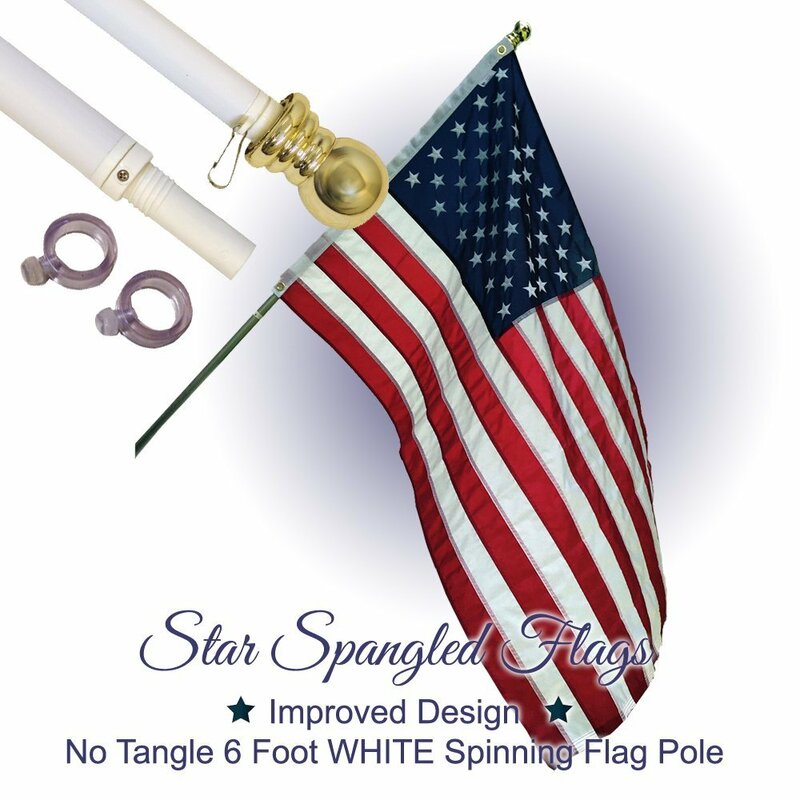 Our tangle-free spinning flag pole will keep your flag flying high and proud. Check out the benefits of our durable flag pole below. 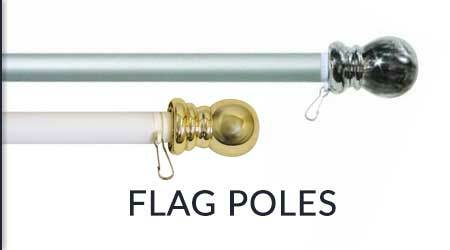 We are committed to only providing the highest quality flag poles for our customers. The minute you receive your item you’ll first notice its good looks and its anti-wrap spinning action we have carefully designed to get – and keep – your flag flying freely. This quality brushed aluminum flagpole is tough and guaranteed to last, specifically designed for all weather outdoor use. Our flag poles are made from heavy duty aluminum that is light yet strong so you can mount them quickly and enjoy them for years to come – mounting bracket sold separately. Enjoy our multi-purpose flag pole that has a brushed aluminum look. It’s spotless, rust free and wind resistant. 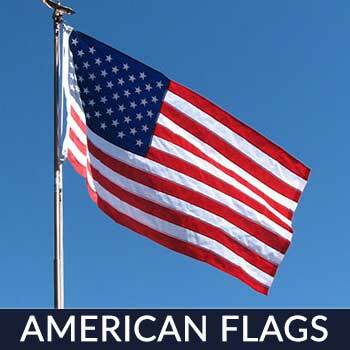 We guarantee that your flag will continue to fly proudly with our tangle-free flag pole. 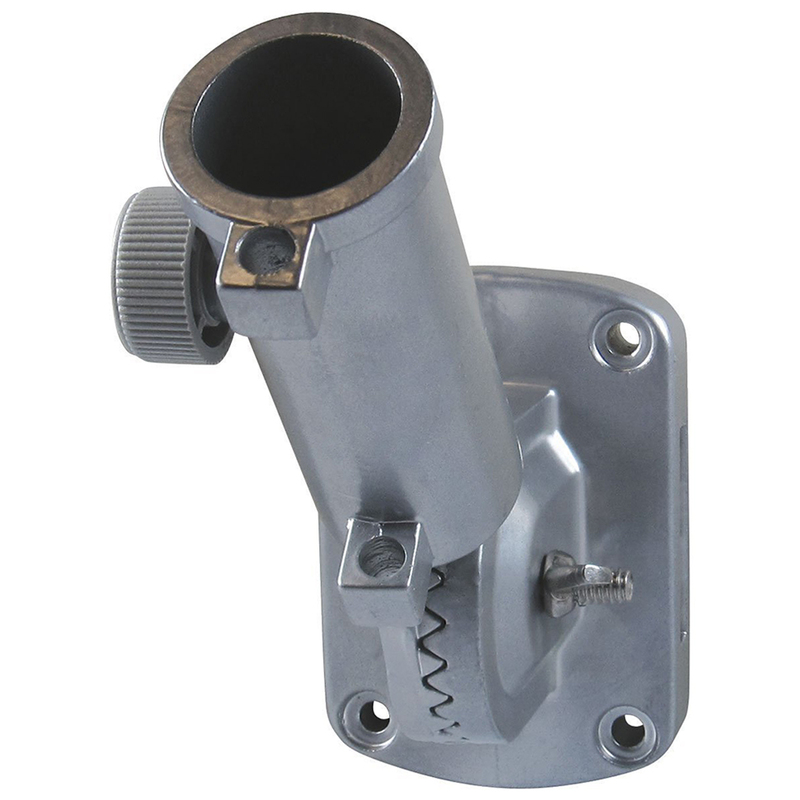 This beautiful brushed silver flag pole with silver ball comes with two flag fasteners for flying grommeted flags and a snap and swivel ring for sleeve flags – flag sold separately. 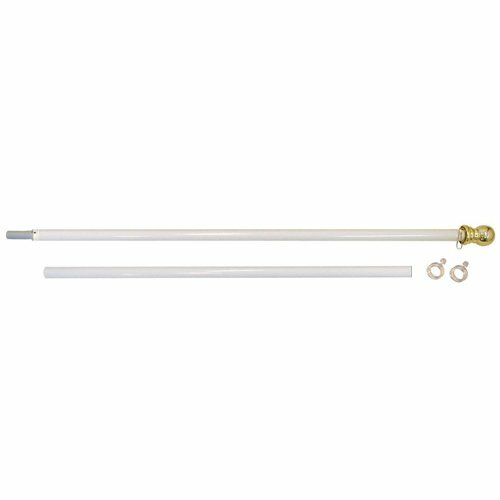 This serves as a perfect first time or replacement flag pole for residential home or commercial use. No Detail is too Small! 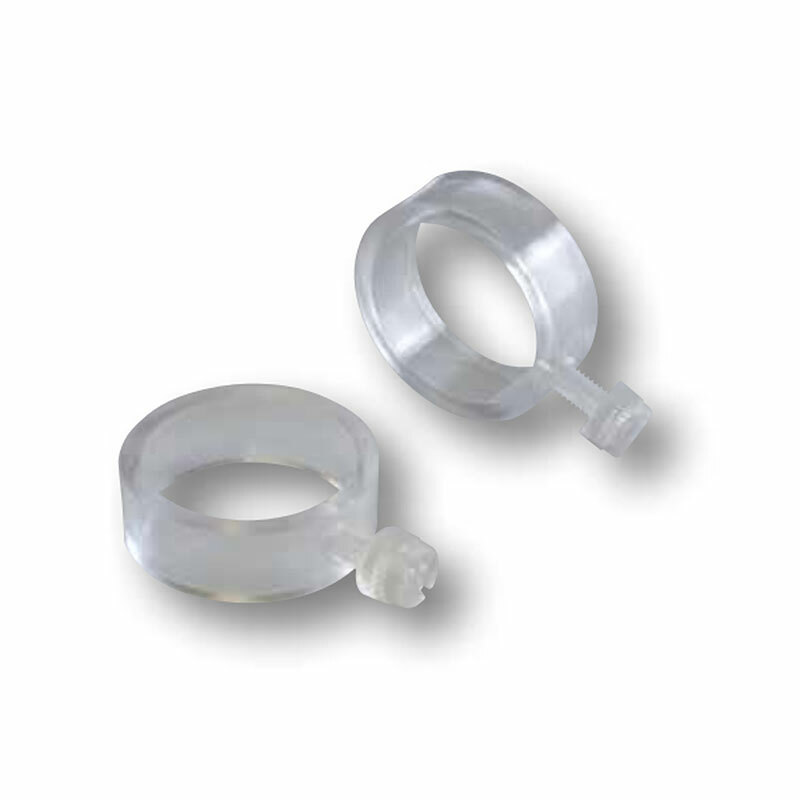 Rest assured that all items go through strict quality control procedures to ensure everything works as described. 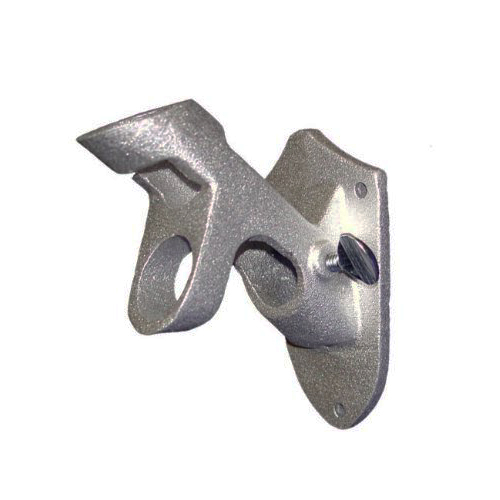 Step by step setup instructions are included in the package. Our flag poles ship in a presentation box making them an excellent gift for friends or yourself! There’s no need to buy extra unfurling tubes or rings as the top of the pole rotates on ball bearings so your flag will never tangle. 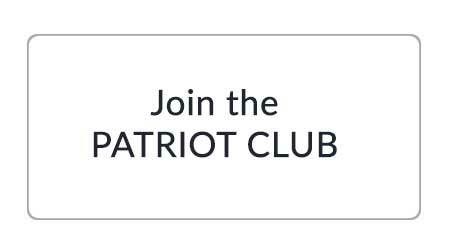 We stand behind our product, which is why all our flag poles have a 1 year warranty on everything. If the anti-wrap spinning action gets messed up, you’re covered. Let us know if you have any questions. 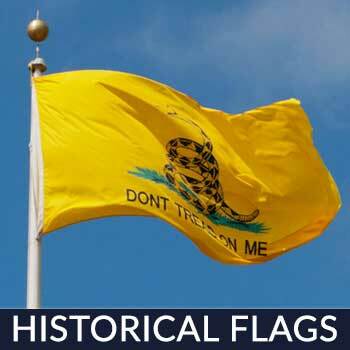 Our flag pole can be attached with either a 2×3 foot or 3×5 foot grommeted or sleeve flag. 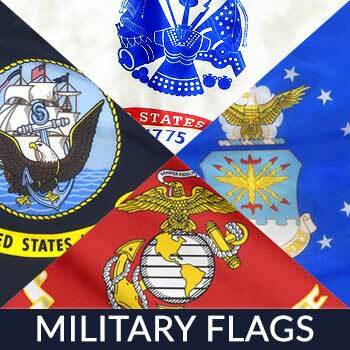 Proudly fly any flag without tangles!